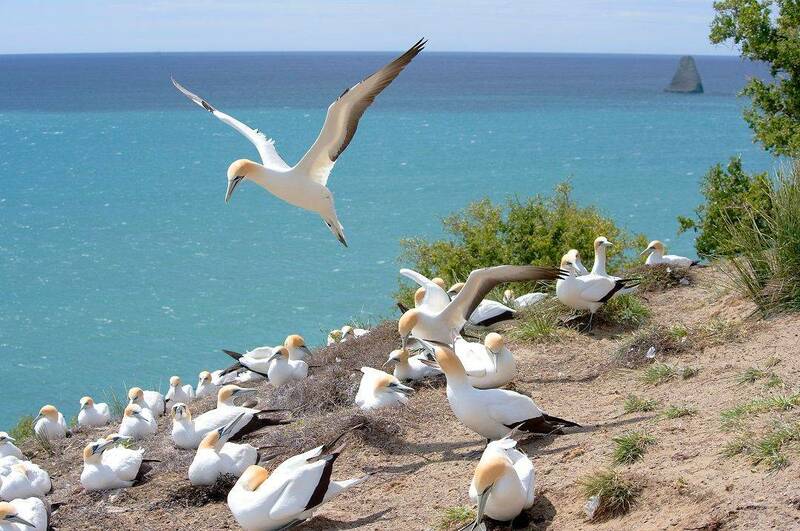 Cape Kidnappers is home to the largest, most accessible mainland colony of gannets in the world. 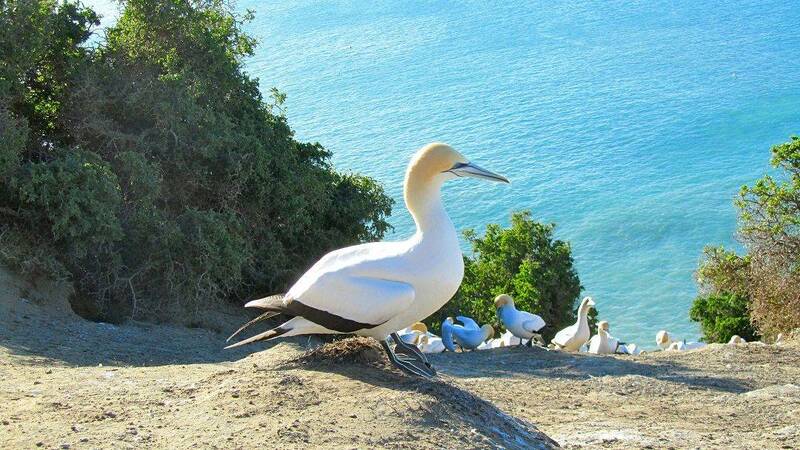 A part of the Booby family, these birds have incredibly distinct markings and a fascinating migration pattern. 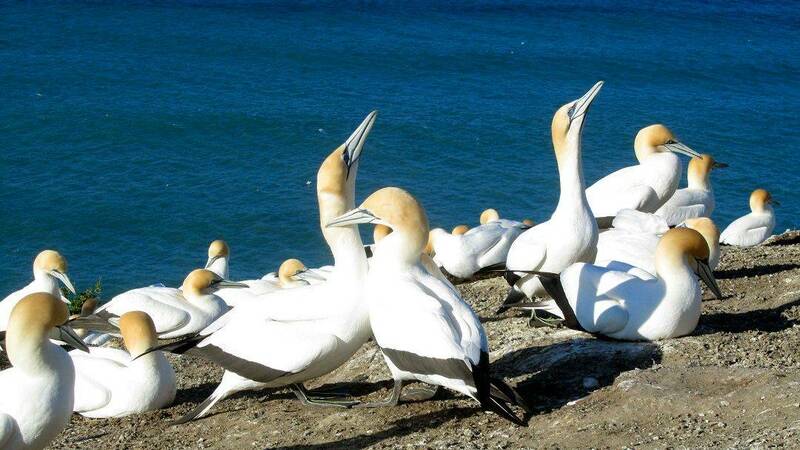 Visit the colony and see gannets nesting in rows, hatchlings learning to fly and adult gannets carrying out their daily routines. 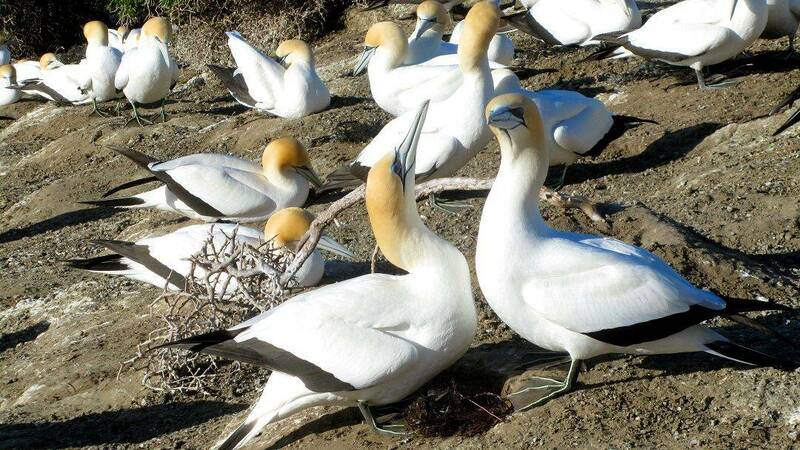 The birds are usually in residence from September until early May, when the adult birds depart and their newly hatched chicks take flight to Australia for two years before returning to Cape Kidnappers once more. 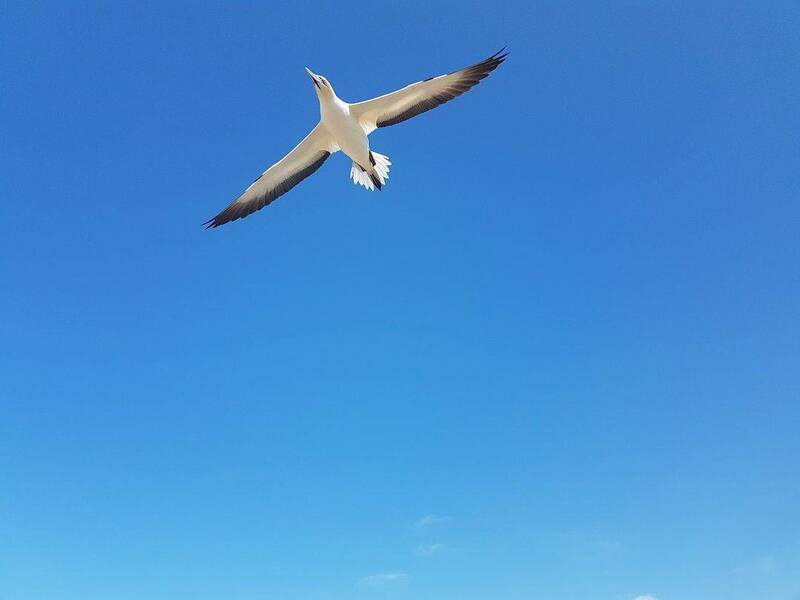 The Can-Am Tour is a great way to see the colonies or if you are feeling adventurous, take a picnic and venture out toward the colony either on foot or mountain bike.